the Campaign part of Dungeon Quest is single player and offline. the Developers have stated that there is not much that they can do if a player uses third party apps to modify their game while playing Campaign Mode offline. the Battle Arena part of Dungeon Quest is online and multi player. the Developers can move you from the Battle Arena to the Cheaters Battle Arena if you are caught using items modified by third party apps. if they feel it is necessary, they can ban you from playing Battle Arena. even if you only use third party apps for the Campaign part of Dungeon Quest, all it takes is one moment of inattention to accidentally put a Character with modified equipment in the Battle Arena and then you would end up in trouble. 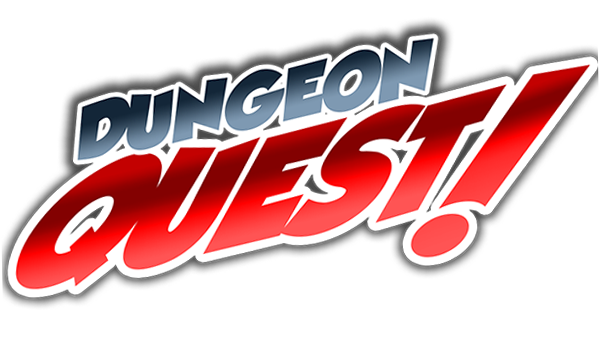 @Master welcome to Dungeon Quest Forums and I hope this helps answers your question.